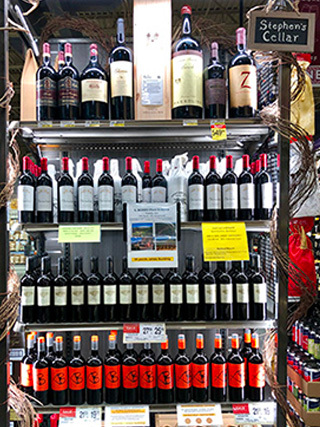 It’s not every grocery store that you walk into where you find a dapper dressed man in the wine section ready to assist with the perfect selection whether you’re in search of a Tuesday night red to pair with a grab-n-go pizza or a something more special for a dinner party or celebration. But then again, the Albertsons new Market Street concept on Broadway Avenue in Boise is not your average grocery store. 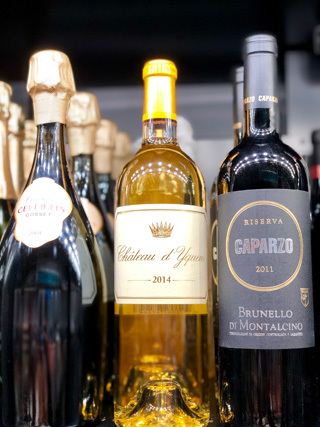 It’s always been my impression that this store is filled with people passionate about what they do – from the woman hand-dipping chocolates to the guy making fresh mozzarella. Stephen Walker embodies that same enthusiasm about wine. Lots to choose from, and navigate, no matter your price point. 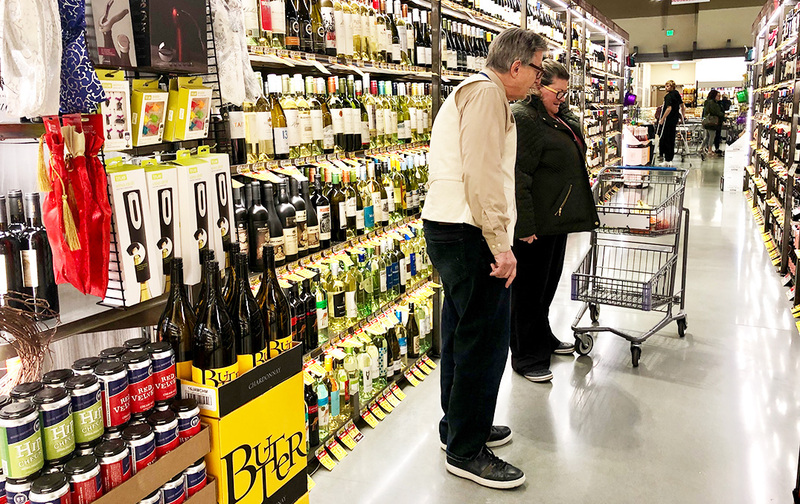 The path to becoming “The Wine Guy” comes with years of experience. As a young man, Walker landed at the Biltmore in Los Angeles. They needed a wine steward and he need a job so he tasted and he learned. He soon moved to L’Escoffier in Beverly Hills. A little over a year after his introduction to the wine industry he was named Sommelier of the Year by the California Writer’s Association. The years went by and Walker worked in other industries along the way, but always returned to wine. 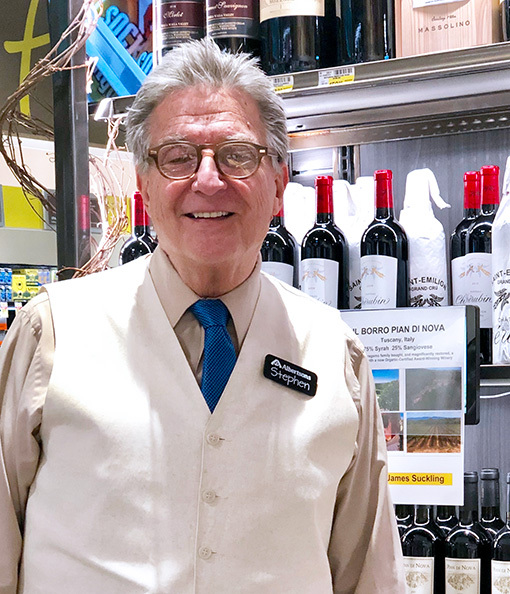 From California he went to The Marriott Camelback Inn in Scottsdale and then to Las Vegas where he was a wine distributor and head sommelier at Del Frisco’s Double Eagle Steak House. In 2013, his wife and he took a road trip and stopped in Boise to visit their son that was attending BSU. They never left. And even though he comes from a long history in fine dining, he knew he’d found his new home at Albertsons. 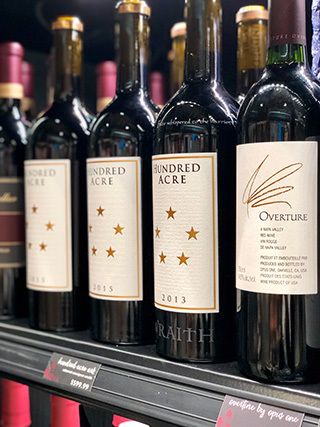 So what does this former fine dining sommelier do for Albertsons? • He works with customers and distributors to bring in specialty selections. For example, they are currently the only ones to have Salvatore Ferragamo wines in the state. • Paired up with Albertson’s in-house chef, Walker helps create Food & Wine experiences. These have become hugely popular and there’s no doubt why when participants sample six wines paired with gourmet dishes for only $25. • Grab-n-go two-packs customized for different proteins like pork or salmon were his creation and make it easy for shoppers to pick a good pairing and also try something new. 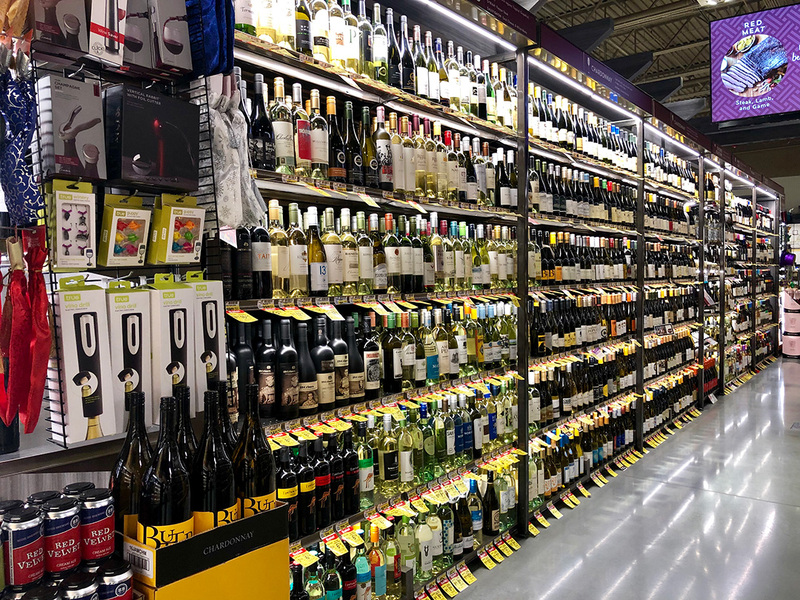 • Looking for Walker in the wine department? Often he can be found by the special Borgen cellar that houses the collection of rare and library wines that he helps curate. “I want to be the master of giving people a wonderful, memorable experience from the heart,” proclaims Walker. There’s something special about this Albertsons, in part because it’s filled with special people and Stephen is certainly one example. Cheers!